Every so often, an idea is launched that defies convention, pushes through barriers, and extends performance advantages previously unavailable. 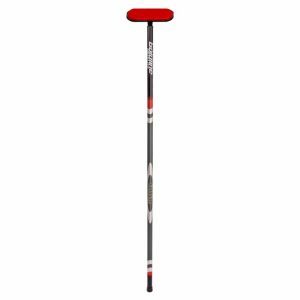 Introducing the revolutionary Quantum Curling Shoe! Quantum Shoes come with a set of upgraded TPR rubber gripper discs for optimal traction. 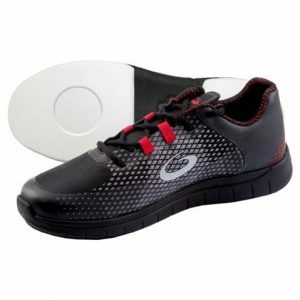 Slider disks are provided at a discounted when buying a new pair of Quantum shoes only. 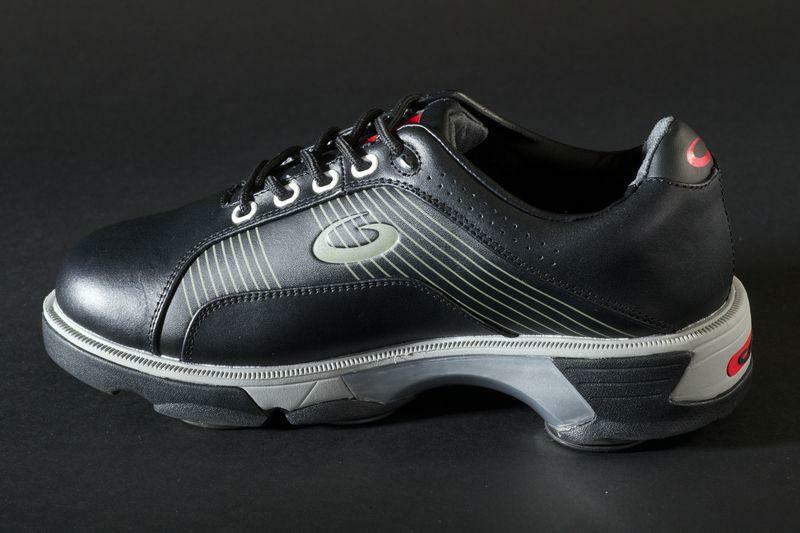 The Quantum X shoe has now been reduced to £98 (excluding disks and gripper). The Quantum integrated design system (I.D.S.) 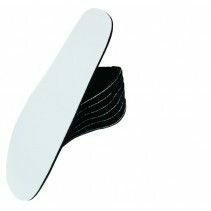 leaves behind the use of an adhesive to attach a slider and gripper to the sole of the shoe. The adhesive bond has been the standard for generations, however, in addition to delaminating problems, it has bound us to Teflon* as the only material that could be used as a slider. The Quantum employs an innovative mechanical attachment system wherein slider and gripper “disks” are snapped into strategically positioned receptacles in the sole. Change the speed or have a shoe with grippers in the rear and sliders in the front – everything is possible. Lefthanders are ready to go as well. Shoes come with one set of gripper discs. Please select from slider discs from drop down menu, there are 4 speed ratings available. This shoe has been discontinued so available while stocks last.